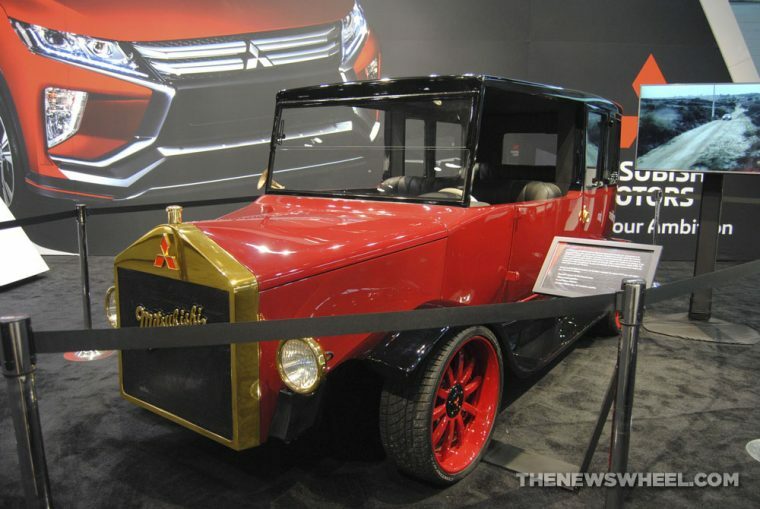 Mitsubishi brought its A-game to the 2018 Chicago Auto Show, specifically the Re-Model A concept. 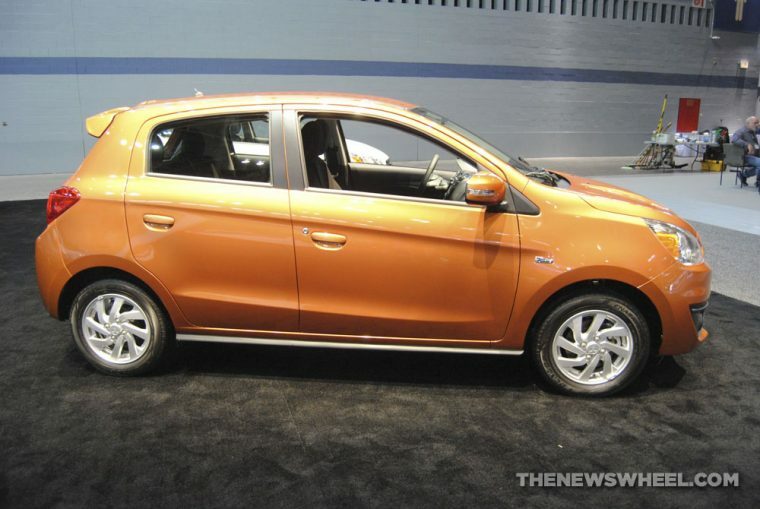 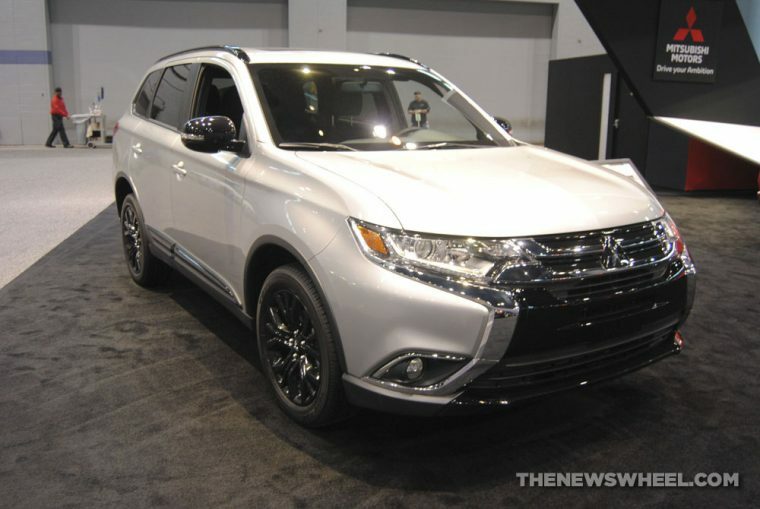 A retro-looking car, the Re-Model A stood out among Mitsubishi’s traditional lineup. 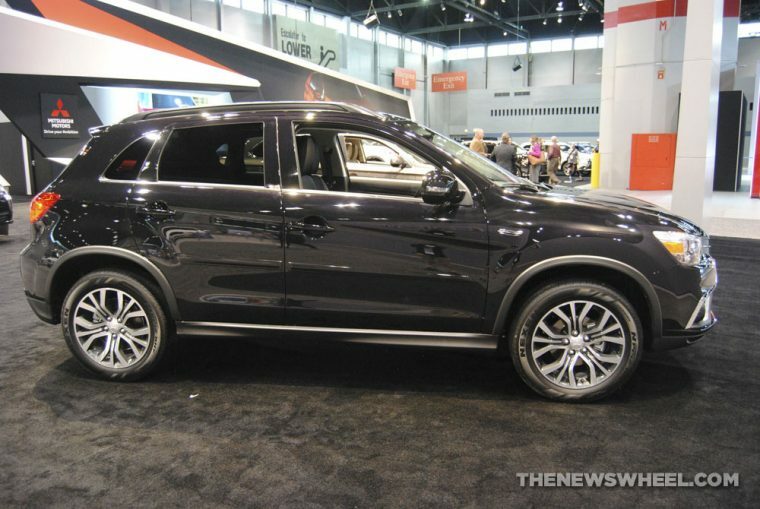 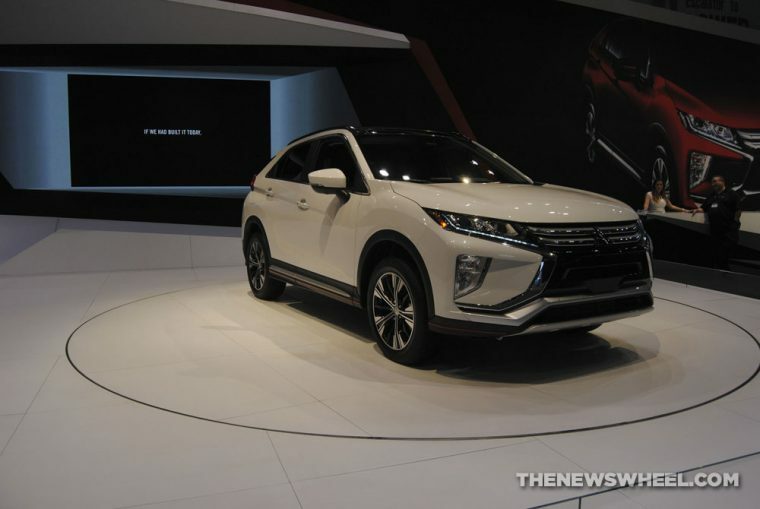 Visitors to the Chicago Auto Show will be able to appreciate Mitsubishi’s full lineup, including tried-and-true models like the Outlander, and the debut of the all-new 2018 Mitsubishi Eclipse Cross.